ZANESVILLE, Ohio – It’s February 11th or 2-11, which means it’s a special day for the United Way. Community Impact Director Becky Clawson from the United Way of Muskingum, Perry, and Morgan Counties said they use today to recognize their 211 services. Clawson said the information service is now available not only by phone call but by text message as well. “Any hour of the day any day of the year you can text your zip code to 898211 and that will get you in touch with everything in our database, any resource from food to volunteer opportunities,” said Clawson. Clawson said there is also a new feature where the United Way will be able to push information out to the public through text messages. She said people will be able to sign up for the messages and that messages would only go out about once a month. “Just to let you know about maybe a new service that’s been added or a program that’s starting up, that kind of thing and just also keep 211 top of mind for you,” said Clawson. 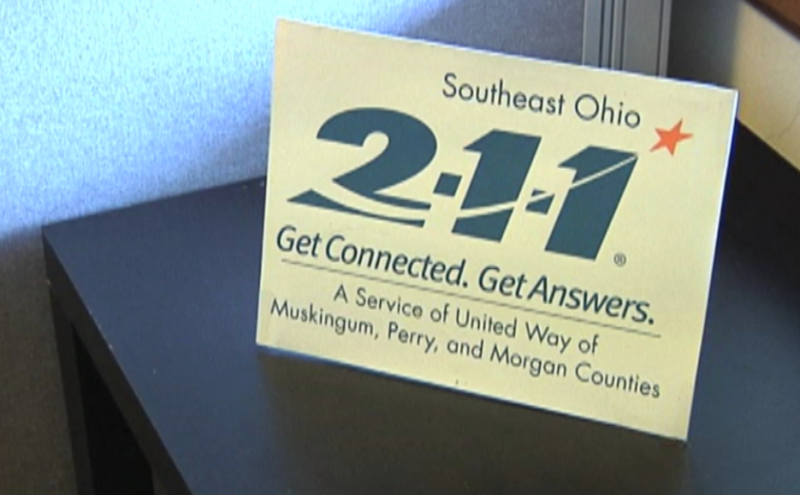 Clawson said anyone in Muskingum, Perry, or Morgan counties interested in signing up for the “push out” text service can simply text “PCO” followed by their county name to 898211 (for example Muskingum County would be “PCOMuskingum”). Clawson said once registered, a welcome text will be sent and that people can opt out of the service at any time by simply texting back “STOP” to the messages.